Voltaire is often quoted as having said it, but he never did. “Anything too stupid to be spoken is sung.” Aaarghhh! Life is made UP of songs… they make up “The Sound Track of Our Lives” however stupid, or perhaps poignant, or even SMART! In song writing we never really have to say it all. We don’t have to tell the whole story. The best songs leave some of the writing up to the listener… the interpretation and the extrapolation. Isn’t it funny how the mind makes assumptions based on fragments of information? Your mind fills in the empty spaces. But what if there were no empty spaces? What if the mental bandwidth of your attention was filled with other information? Fill some of that vacancy with music and you’ve got a song. Getting back on track: song lyrics don’t have to make sense because words that are wrapped in music aren’t held to the same level of scrutiny as words that must stand on their own. Words wrapped in music are no longer strictly words, but components of a complexly woven auditory tapestry with additional messages embedded in the pitch, key, tempo, rhythm, interval and contour of the tune. Song lyrics cannot be easily evaluated until they’ve been separated from the music that has swallowed them. When the music feels happy, we usually think of the song as being happy, even when the lyrics are tragic. When the music is sad, we feel the song is sad even when the lyrics are joyful. When the music is triumphant, we feel the song is triumphant even though its lyrics may describe rejection and defeat. Till you spend half your life just covering up. Those lyrics get increasingly sad, describing rejection and defeat without redemption, as a returning Viet Nam vet can’t find a job even though he turns to the Veteran’s Administration for assistance. In the end, he winds up working without hope in the shadow of a penitentiary and he blames it all on the fact that he was born in the U.S.A. The End. Yet we shout the chorus to Born in the USA at the top of our lungs because the triumphant arc of the music and the defiant tone of Springsteen’s voice feel profoundly patriotic and proud, lyrics be damned. “Music is a language of emotion so powerful that it is capable of contradicting the very words it carries. Control the music and you control the mood of the room. 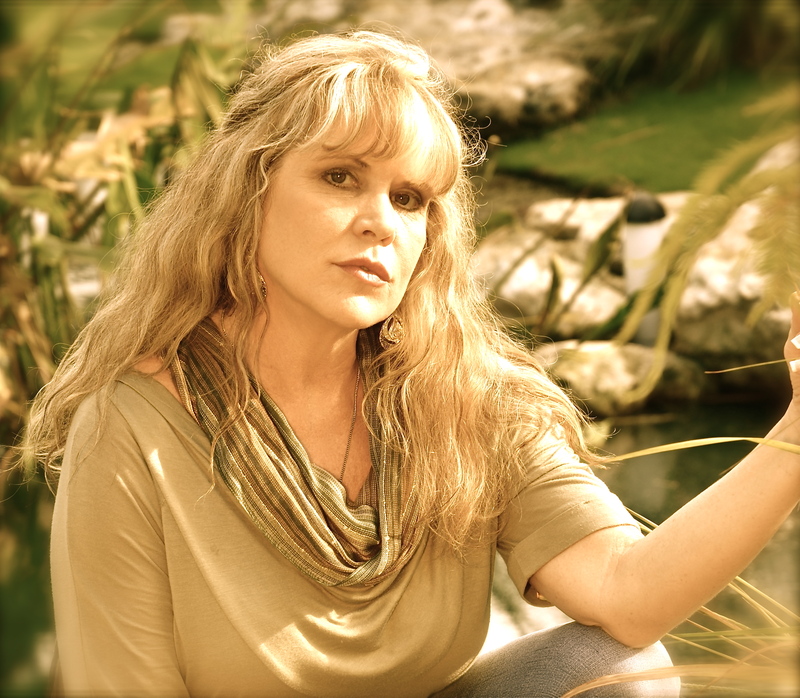 But choose the music for its feel, never for its lyrics.” Stevie Nicks’ music is no different. She manages to evoke a rainbow of feelings we are certain have to do with the clarity of her words. The message to us is clear… but more than likely, it’s the musical arrangement as much as anything. “Sound is a stunning phenomenon.